Jevgeniy is an associate in the Funds & Investment Management team at the Maples Group in Luxembourg. His expertise includes structuring and setting up of investment vehicles (regulated and unregulated) with a special focus on alternative investment funds related to alternative energy, private equity and debt. Jevgeniy also advises on setting up management companies and AIFMs, including regulatory coordination with respective authorities. Jevgeniy joined the Maples Group in 2018. He previously worked in the Investment Management group at Loyens & Loeff and the investment funds team of a well-known Luxembourg law firm. 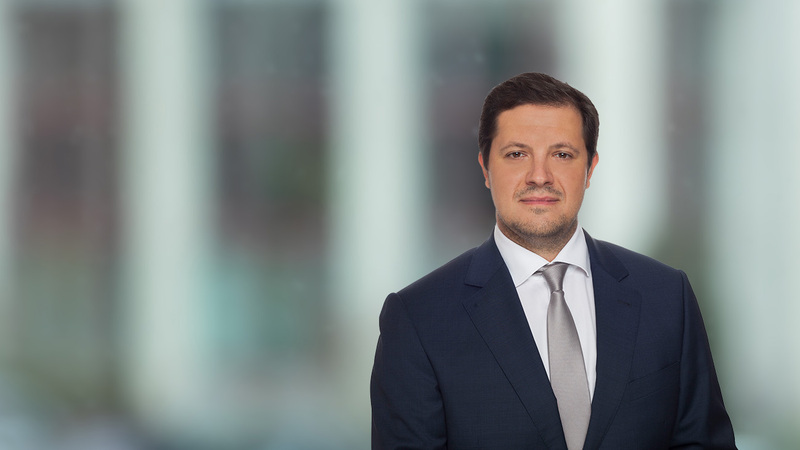 Prior to this, Jevgeniy gained valuable experience in corporate and tax law while working at large law firms in Germany and Russia.